Roy opens up to share about how he has adjusted to life after the NBA and moving into coaching, now by running the program at Seattle’s Nathan Hale High School (who went 3-18 last season). At the end of the day, you want to open up your book and you want to know you dominated every single phase of it. Because when you’re done, that’s all you have. Now that I’m done with basketball, all I have is my memories and everything I did while playing. Brandon Roy will always be “The Natural”. That’s one thing that will never change. From the sudden rise to Rookie of the Year and an All-Star, it’s only fitting that Brandon is moving into coaching at this point in his life — not only to teach the game, but to share his experiences along the way off of the court as well. 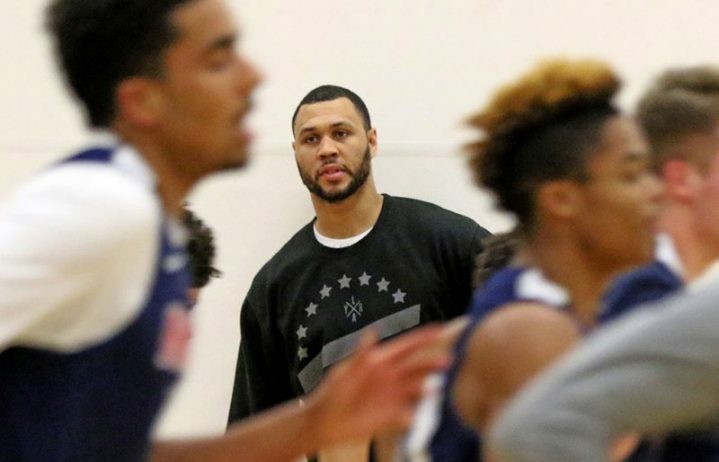 The mentorship role fits Brandon and those kids at Nathan Hale are lucky to have him.